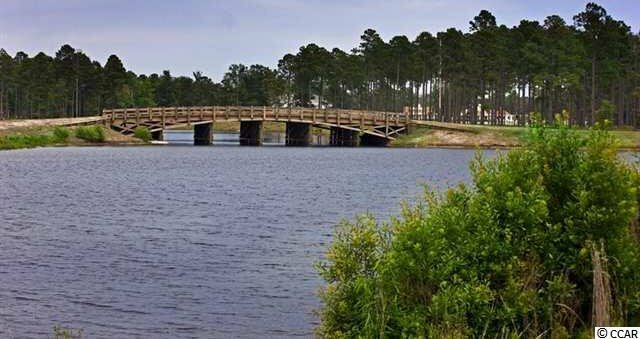 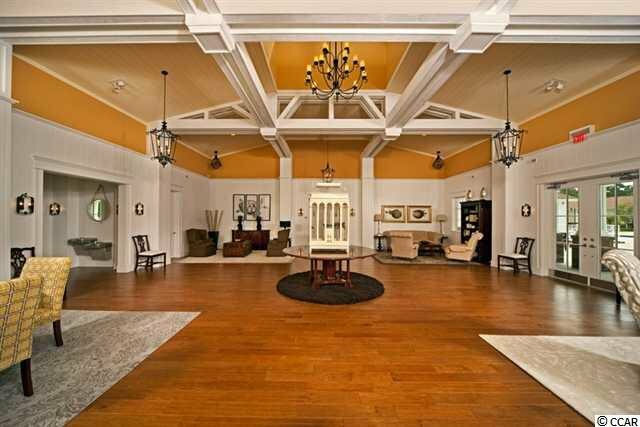 Beautiful .49 acre lake front lot in the gated community of Waterbridge. 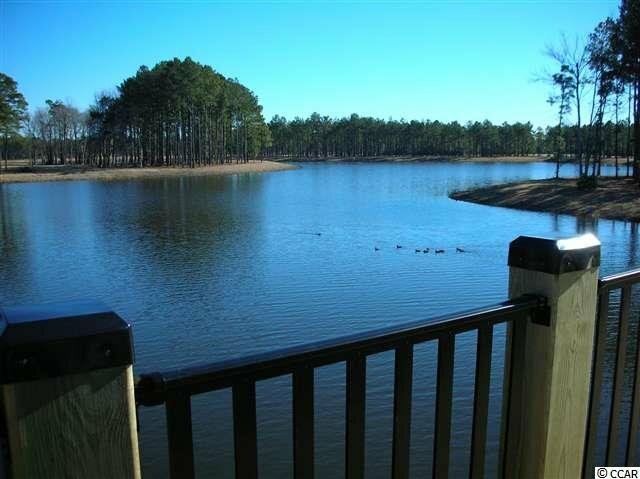 This lot offers beautiful water views. 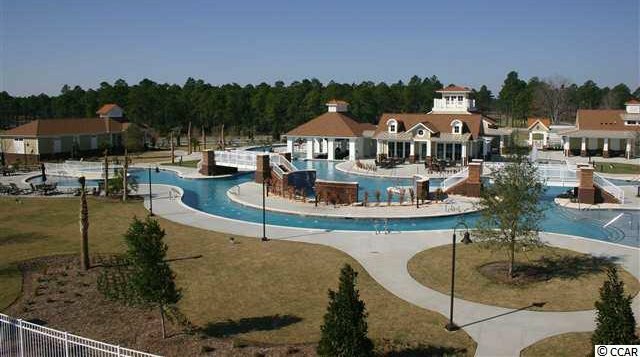 Bring your own builder with no time frame to build. 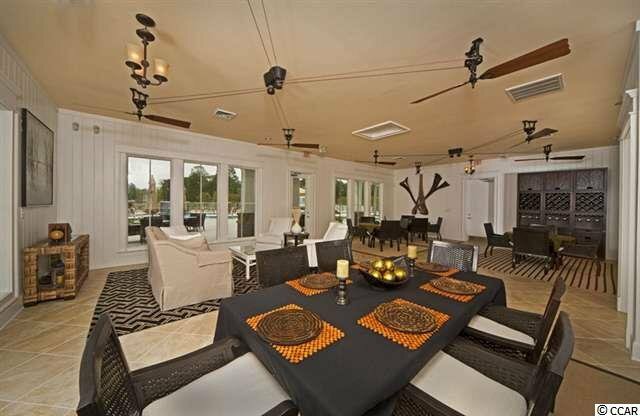 Design the home of your dreams in paradise! 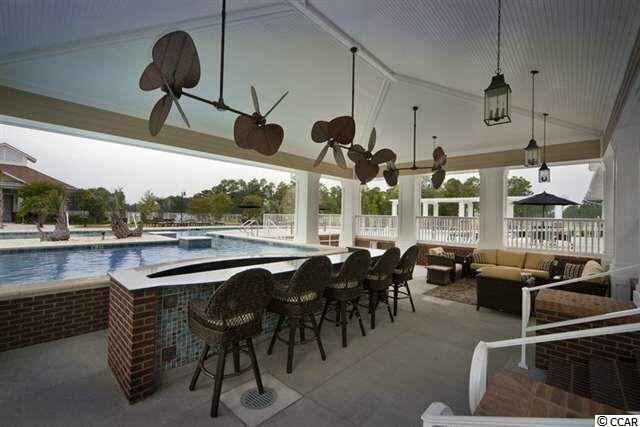 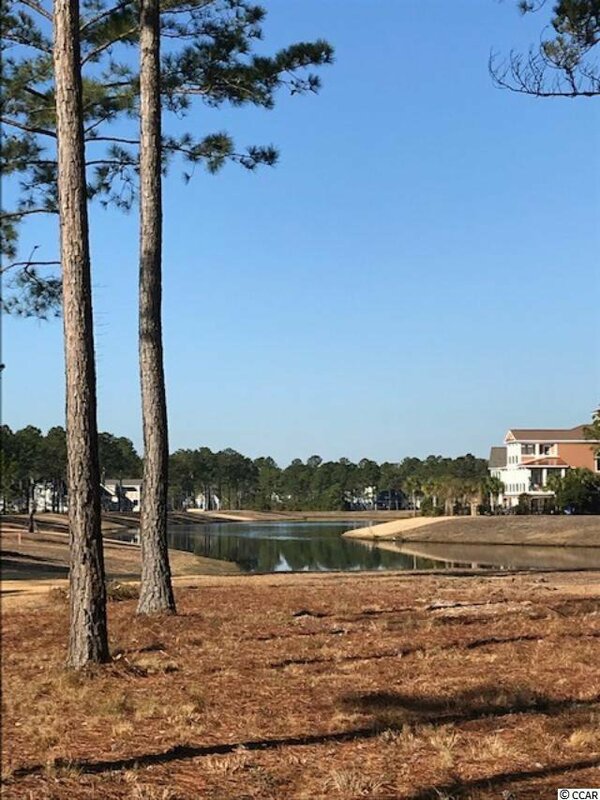 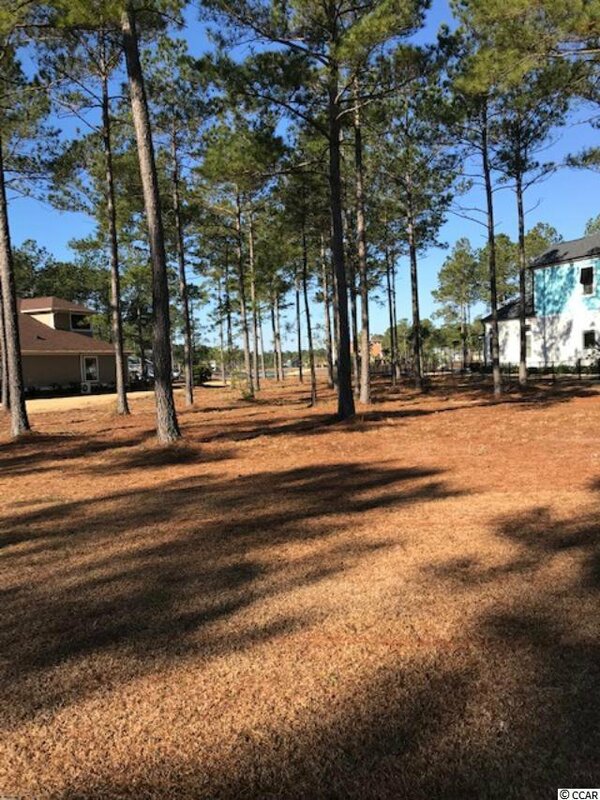 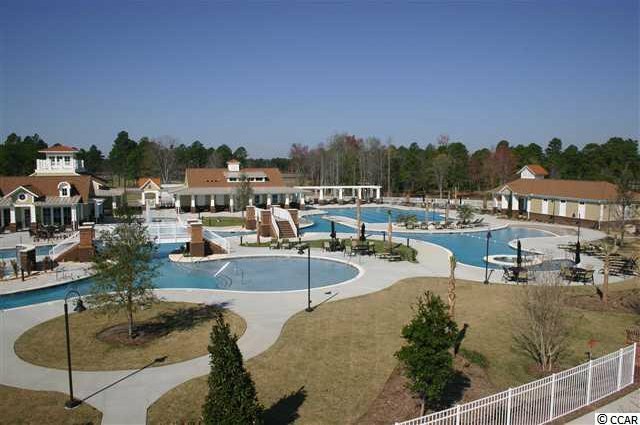 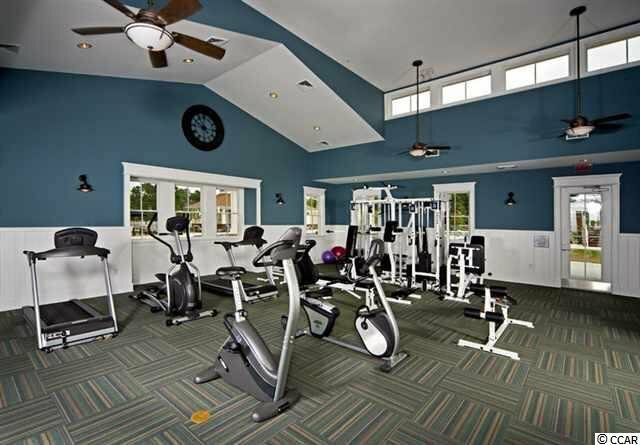 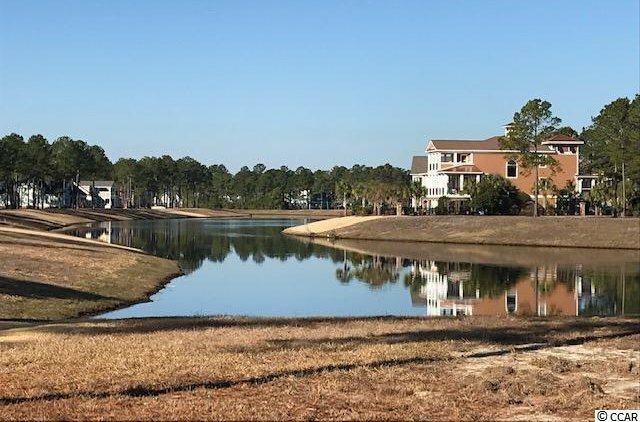 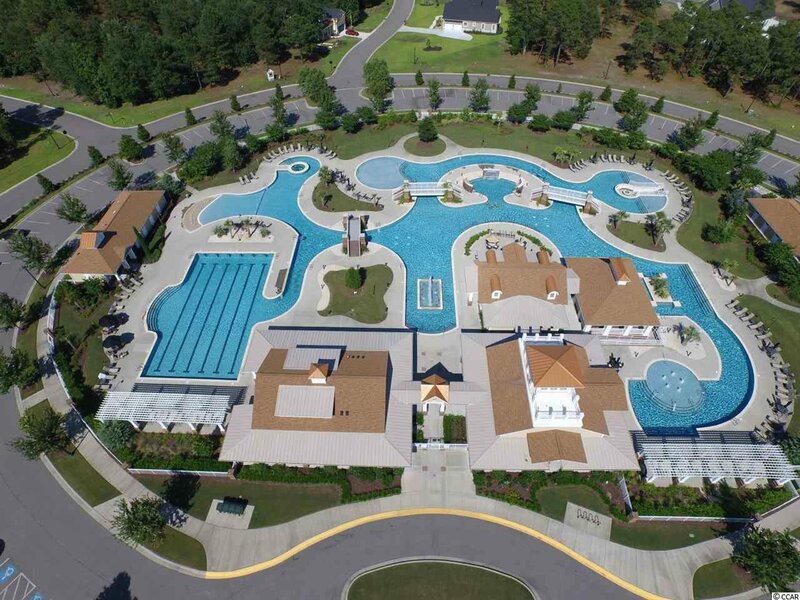 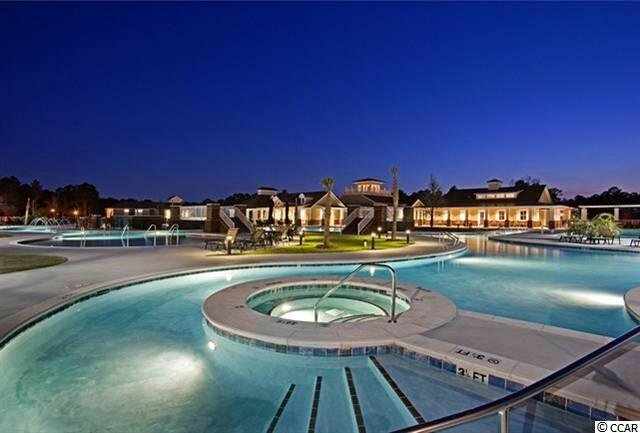 Community amenities include an amazing pool area, fitness center, walk down fire pit, swim up refreshment bar, tennis courts, volleyball and basketball courts, boat ramp and pier. 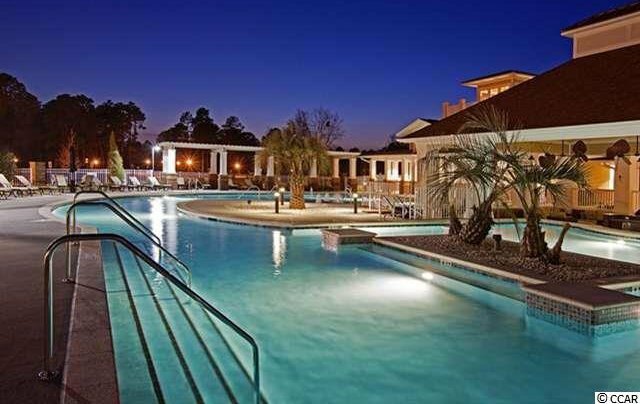 Located in the heart of Carolina Forest.